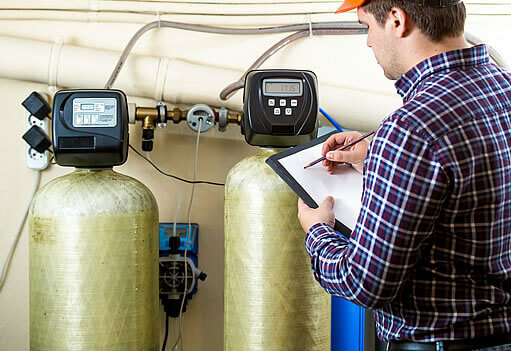 R&S Water Service is proud to serve you with their extensive knowledge in manufacturing, service, and installation of water conditioning equipment such as; Water Softeners, Water Purifiers, and Filtration devices. It is their goal to provide everyone with the best in customer satisfaction and service. 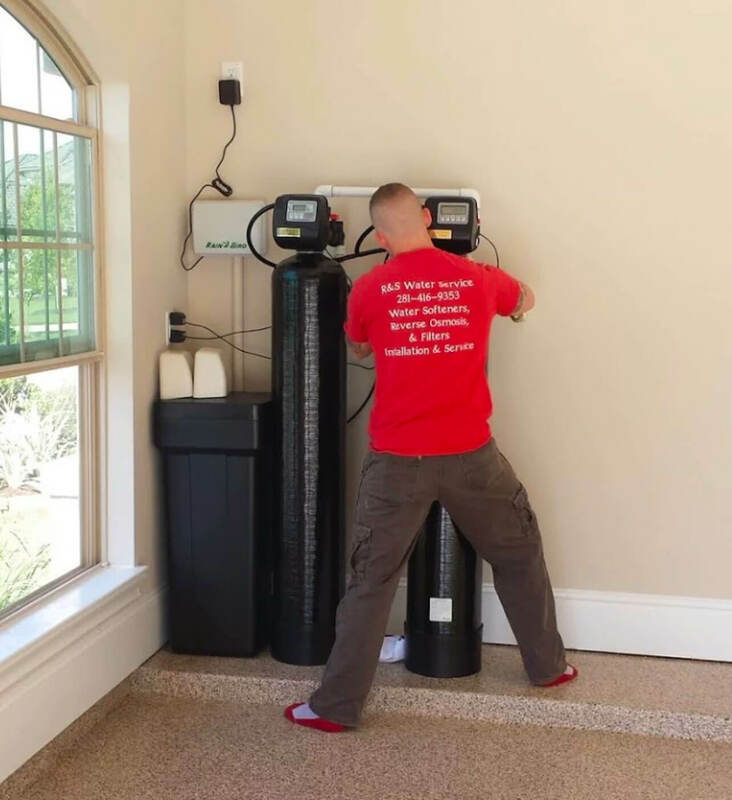 We have designed our systems using only the top of the line products available to the industry to date. Higher quality resins, controls, tanks, etc. at a more affordable price to the consumer. 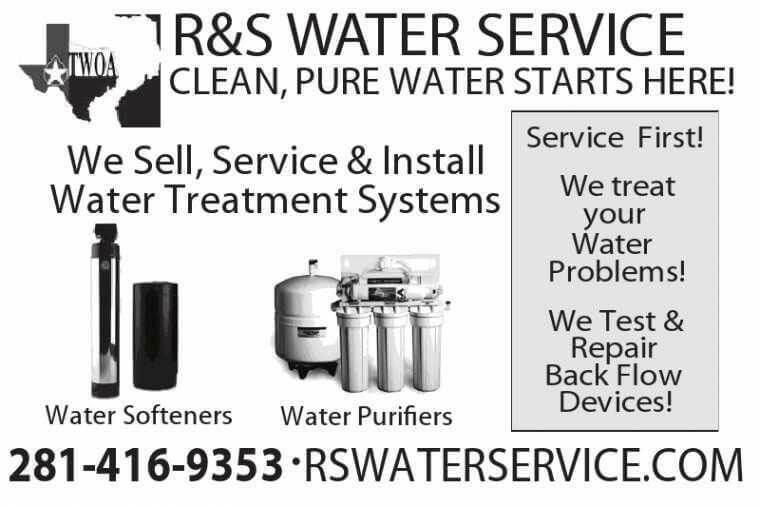 R&S Water also provides service to your existing system. 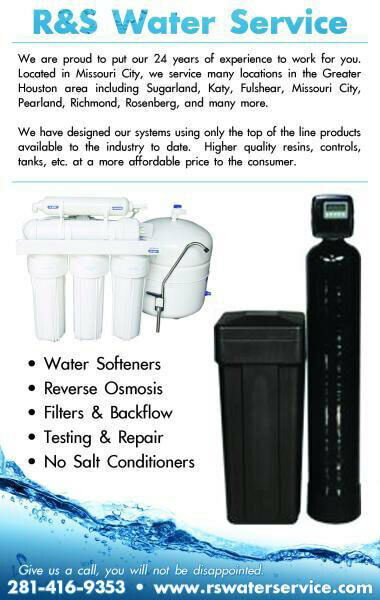 R&S Water Service provides installation, sales, and service of Water Softeners, Reverse Osmosis, and Filtration systems. 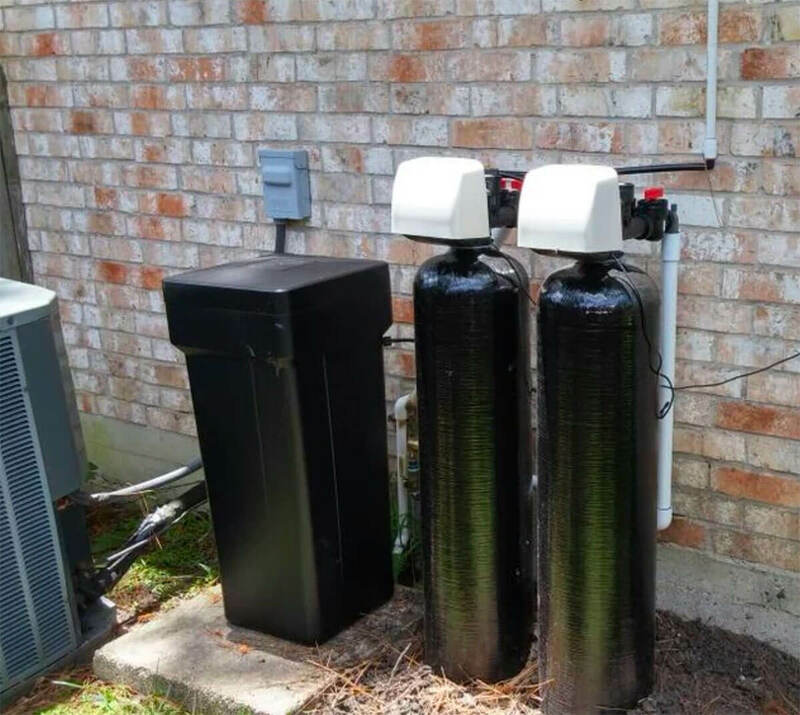 We also offer back flow device testing and repair, Katy, Sugar Land, Missouri City, Houston, Pearland, Richmond, and Rosenberg. Serving Missouri City, Sugar Land, Richmond, Rosenberg, Katy, Fulshear, Manvel, Pearland, and surrounding areas.